Offering you a complete choice of products which include 2 pass high back rests, 2 pass back rests, 2 pass seat, semi sleeper high back rests and semi sleeper and back rests. We are providing a comprehensive series of 2 Pass High Back Rests to our patrons. 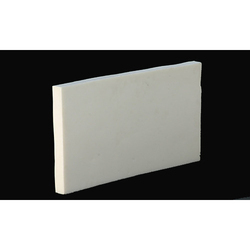 This product is made using the best quality material, obtained from reliable merchants of the market. In addition, our provided products are checked by professionals in order to deliver top series to our clientele. Furthermore, we present this product at nominal costs. 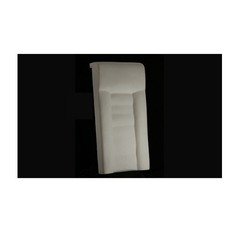 Our entity is providing an exclusive range of 2 Pass Back Rests to our valued customers. Provided product is made using the top quality material and advanced techniques. 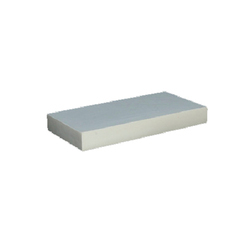 Due to top quality, this product is enormously utilized in the market. To uphold the quality, our product is carefully checked by experts on diverse industry parameters. 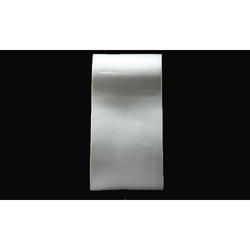 Our firm is well-known to present a comprehensive series of 2 Pass Seat. Our product is made using the industry allowed material and advanced techniques. We are offering our products in diverse patterns that meet on industry norms. In addition, these products are stringently tested by experts in order to perfect delivery. 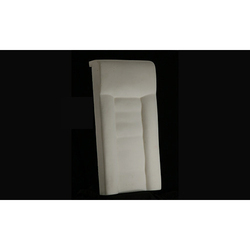 We are the leading and prominent Manufacturer and Supplier of Semi Sleeper Seats And Back Rests.